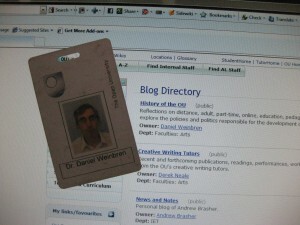 History of the OU » Blog Archive » After a year what have been the http://www.open.ac.uk/blogs/History-of-the-OU/ best postings? 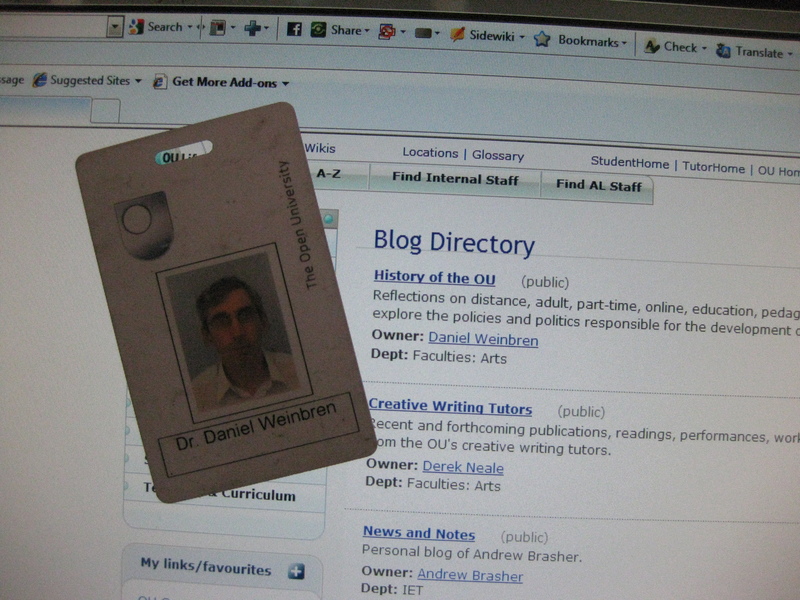 This entry was posted on Wednesday, April 6th, 2011 at 12:04 am by Daniel Weinbren	and is filed under Promotion. You can follow any responses to this entry through the RSS 2.0 feed. You can leave a response, or trackback from your own site.